As far as Pokemon games go, you can get Pokemon Rumble U for $11, Pokemon Mystery Dungeon: Gates to Infinity for $25, and Pokemon Battle Trozei (the newest game in this week's sale) for $5.50. Metroid fans will only find the original Metroid itself as the one game on sale. $3.49 gets you the Wii U or 3DS version--there's no cross-buy support here, so you'll need to buy it twice if you want to have access to it on both platforms. Finally, Wii U owners looking to get into shape can get the premium version of Wii Fit U for $20, a $10 savings over the regular version. You'll need a Balance Board (either from the originalWii Fit or by buying one separately) in order to play, and the digital version, as you can probably guess, doesn't come with the Fit Meter. You can check out all of this week's deals (that's all of them above) in list form below, along with a preview of which characters' games will be discounted beginning next Thursday. 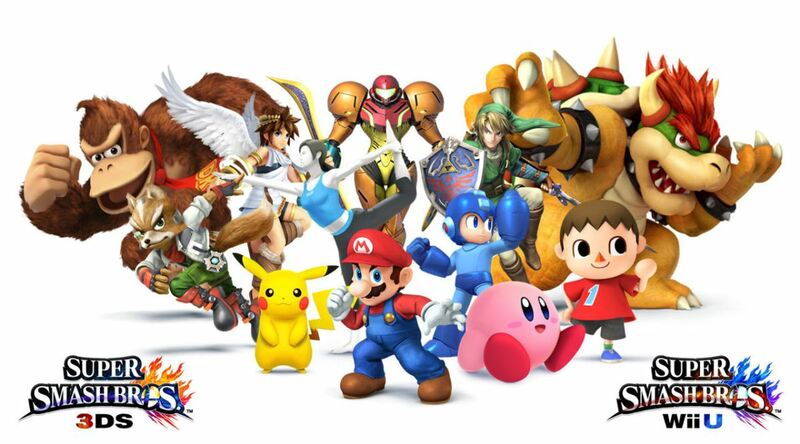 Super Smash Bros. for 3DS launches on October 3 (a demo arrives tomorrow), followed by the Wii U version later this year.